Yotam Ottolenghi's award-winning recipes are always a celebration- an unforgettable combination of abundance, taste and surprise. Ottolenghi SIMPLE is no different, with 130 brand-new dishes that contain all the inventive elements and flavour combinations that Ottolenghi is loved for, but with minimal hassle for maximum joy. 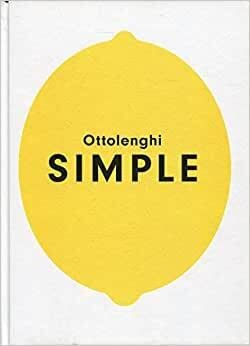 Start reading Ottolenghi SIMPLE on your Kindle in under a minute. 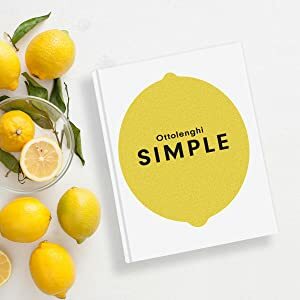 130 brilliantly simple, brand-new recipes from the bestselling author of Plenty, Plenty More, Jerusalem and Ottolenghi- The Cookbook. Love this chef. Such lovely food. Have already had a meal from so tasty. Broadens imagination with cooking in simple way. Purchased as a Christmas present for a good friend who loved the variety of dishes on offer with great photos to assist! Good entry level cookbook, recommend for any Garlic lovers, or time poor people. Ottolenghi’s awesome flavour packed recipes made simple!! !